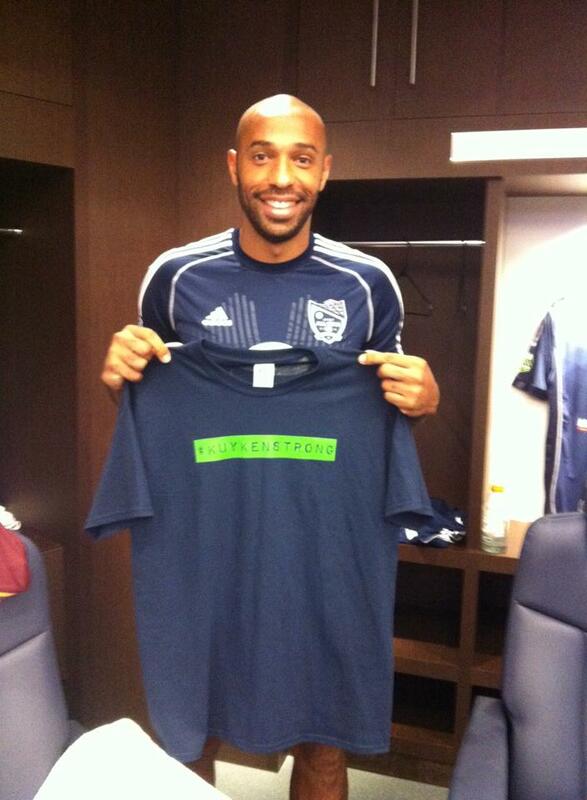 The MLS All-Stars are as excited as we are about the release of the new Kuykenstrong T-shirts. A few players decided to wear them when they faced A.S. Roma Wednesday night. 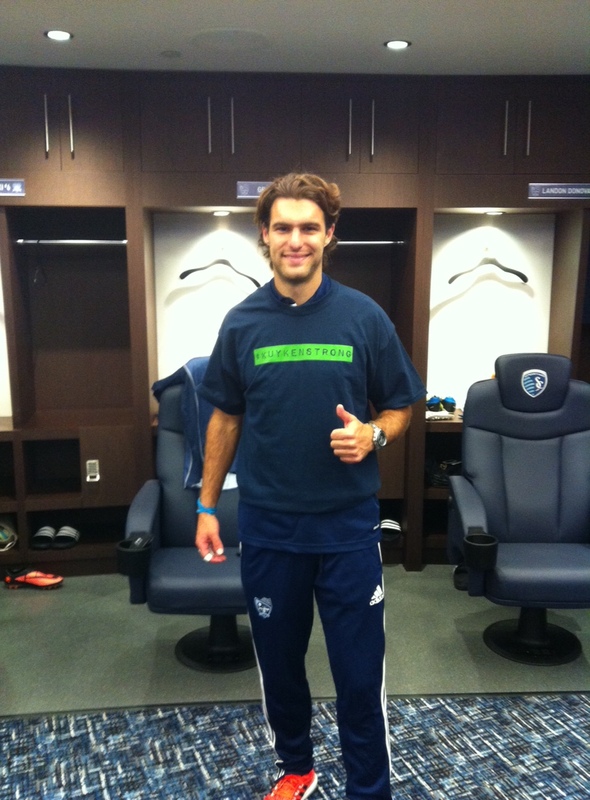 Thanks to Landon Donovan, Thierry Henry, Graham Zusi, Tim Cahill, and our friends at Sporting Kansas City for keeping Shawn on the pitch and in their hearts. 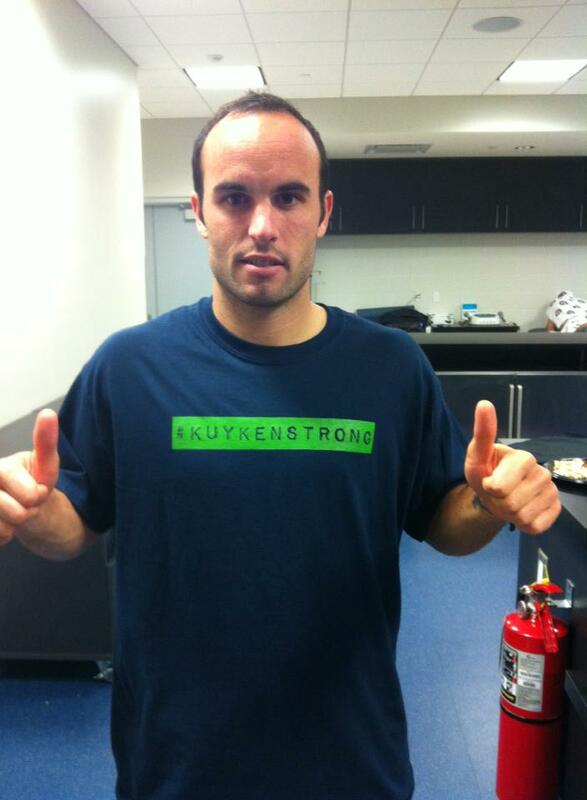 ← KUYKENSTRONG T-SHIRTS AVAILABLE NOW!